Wes Smith is an electronic music DJ and Producer based out of San Diego, CA. With nearly 500 releases spread across his imprint Juice Recordings, Punks Music, IBWT, Need Money, Dog Eat Dog and numerous others, he is a Beatport top ranked artist, track and label head across 5 genres, including multiple #1’s. With official support from The Crystal Method, Dub Pistols, Lady Waks & Krafty Kuts his music is heard on major dance floors and radio programs around the world. 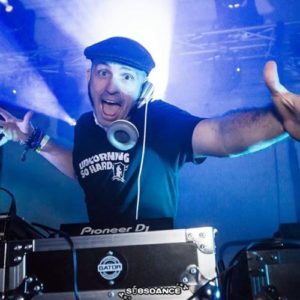 His recent live shows include domestic and international events dropping main floor sets that run the genre game with edgy beats, bass and vocals.